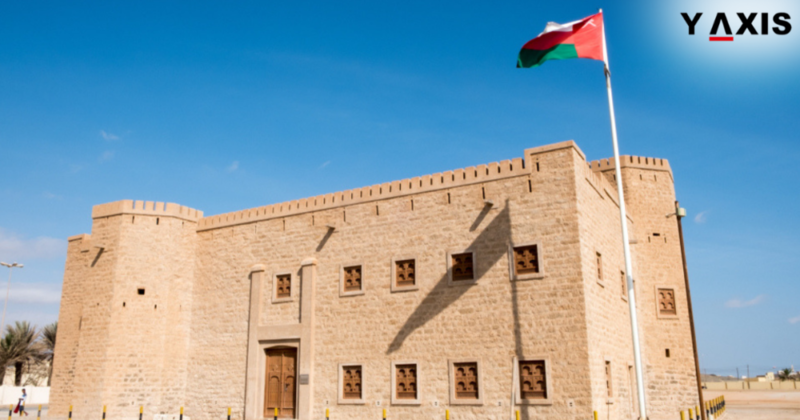 Indian visitors to Oman can now apply for a 10-day Tourist Visa for only 5 Omani Riyals (Rs. 961 approximately). 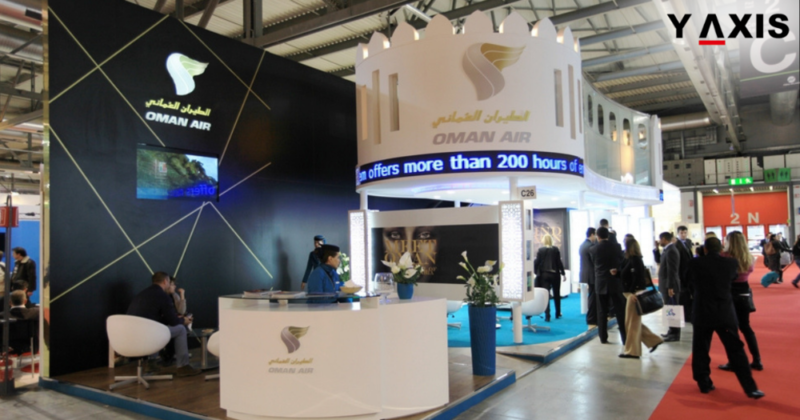 The announcement was made by the Undersecretary of the Ministry of Tourism, Maitha Saif Al Mahrouqi, as quoted by the Times of Oman. The announcement was made at a roadshow which was being organized across many cities in India. Applicants who already hold a valid Visa for the Schengen areas, USA, UK, Canada, Australia or Japan, may apply for this Visa. Al Mahrouqi describes India as a potential market with a lot of promise witnessing significant growth in the past few years. 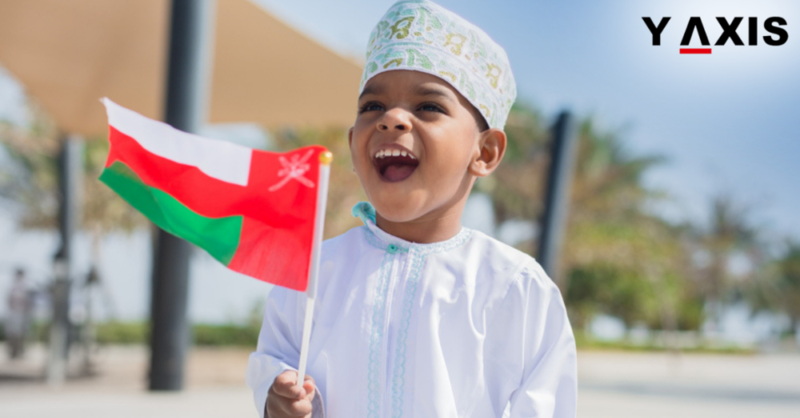 The Indian community in Oman constitutes almost 20% of the total population of Oman, as per the 2010 census. It is hence, the largest expatriate community in the country. 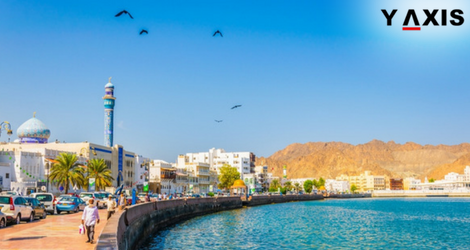 This 10-day Tourist Visa will be available along with the already existing e-Visa for Oman which comes at a price of 20 Omani Riyals (Rs. 3,848 approximately). The e-Visa for Oman has a validity of 30 days. The announcement by Al Mahrouqi also included amendments which would divide tourist visas into 3 sub-sections: 10 days, 30 days and 1 year. If you are looking to Study, Work, Visit, Invest or Migrate to the Middle East, talk to Y-Axis, the World’s No.1 Immigration & Visa Company. 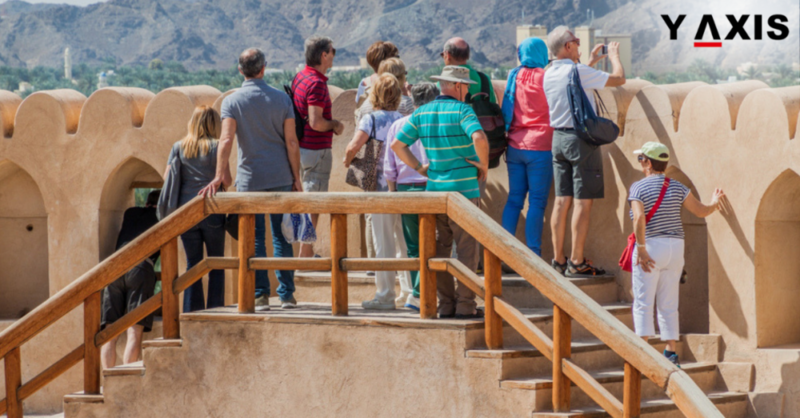 Which is the largest expat community in Oman?